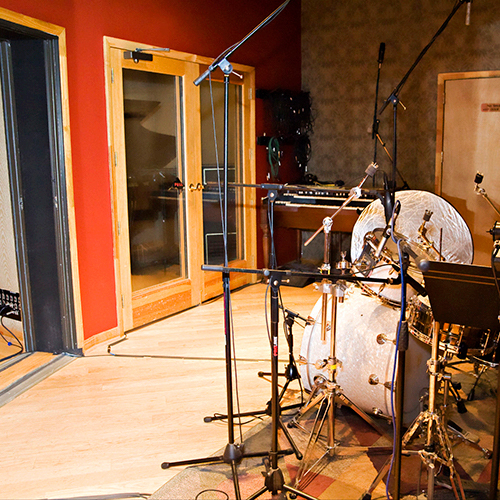 Owning a studio on Music Row is a dream come true for Kelly. 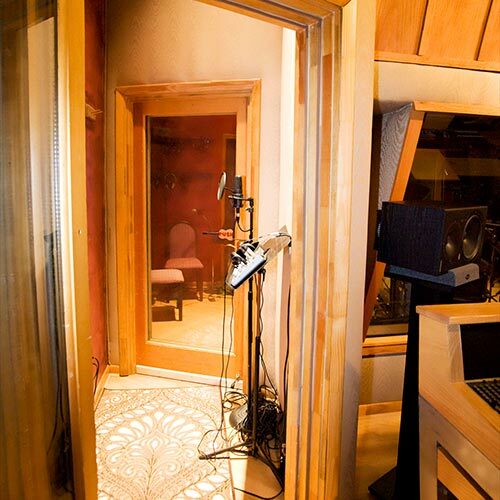 It sets him apart from other producers who rent space in studios because Kelly doesn’t have to work “on the clock.” He and his clients have creative flexibility to make each song the best it can be, and it also allows him more flexibility on pricing projects. 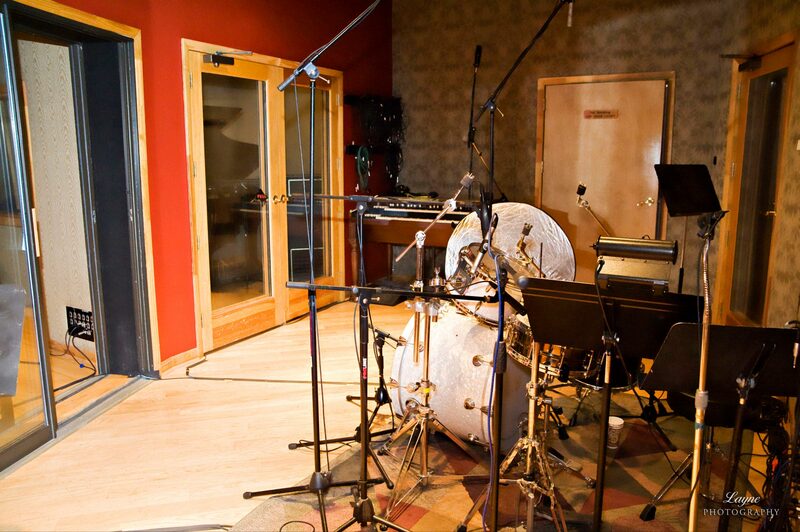 Located amidst Nashville’s biggest record labels, publishing companies, and management firms, Kelly James Productions is at the center of one of the fastest growing music cities in the world. 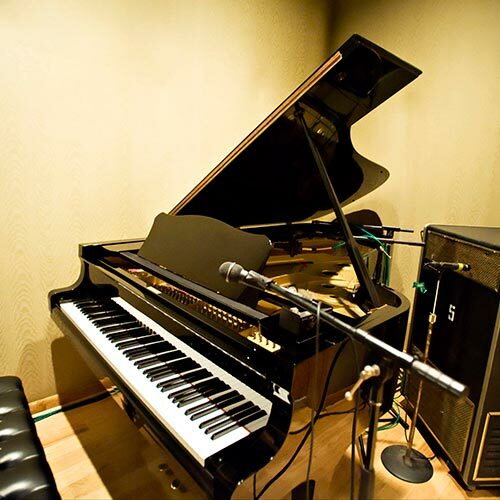 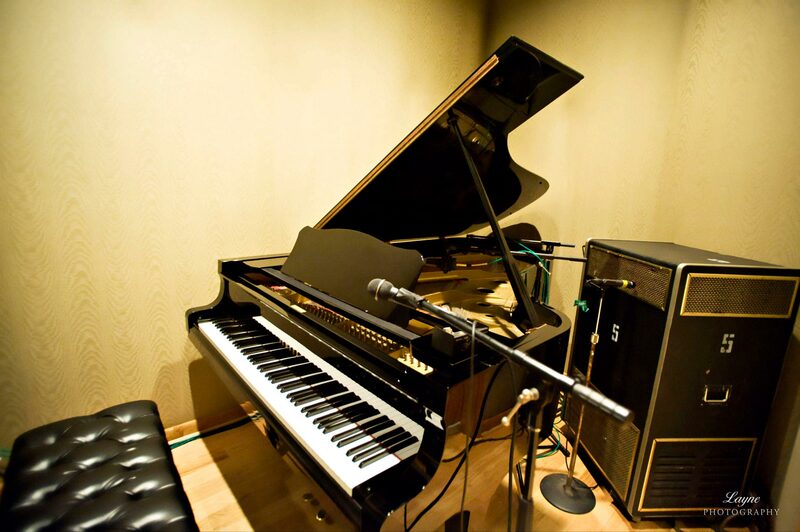 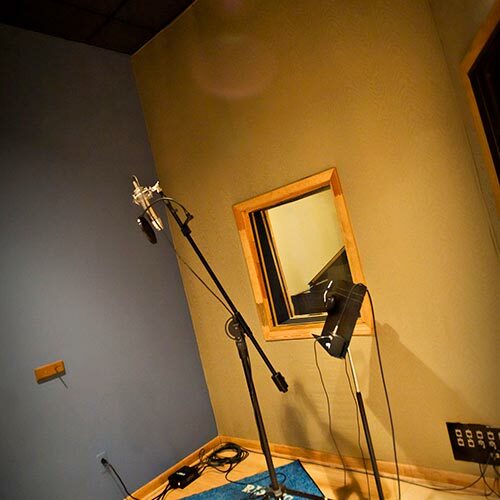 The studio has parking (a rare commodity on Music Row) and inside you’ll find a comfortable, creative work environment with state of the art equipment. 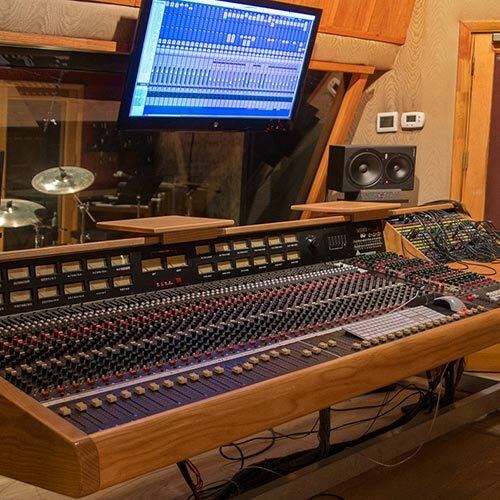 The star of our control room is our Trident 80B Mixing Console that was purchased from the Frank Zappa estate. 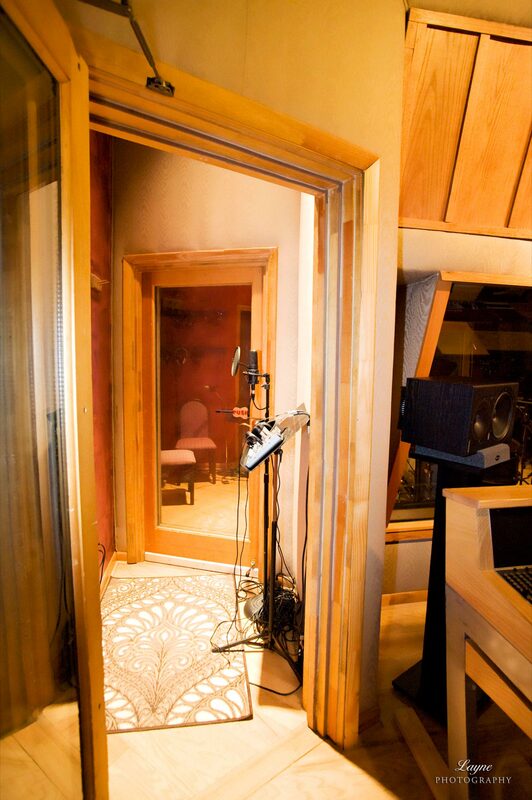 A lot of magic has been made on this console! 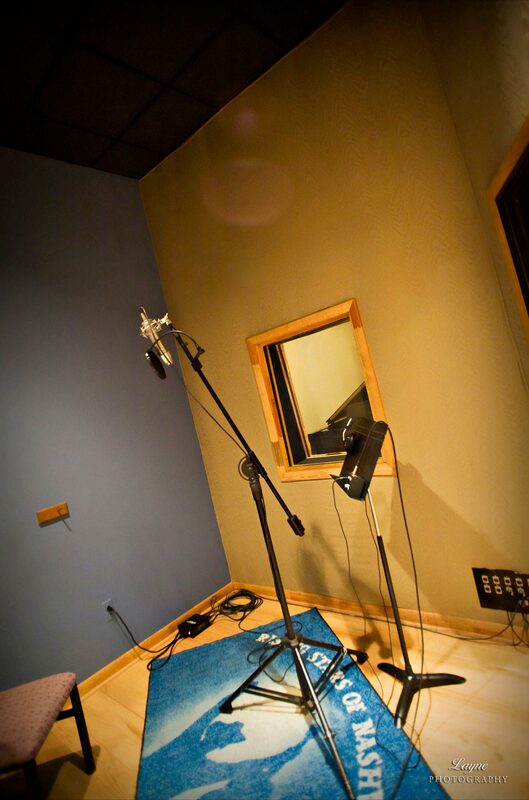 The “Stunt” Vocal Booth where scratch vocals are recorded during tracking sessions. 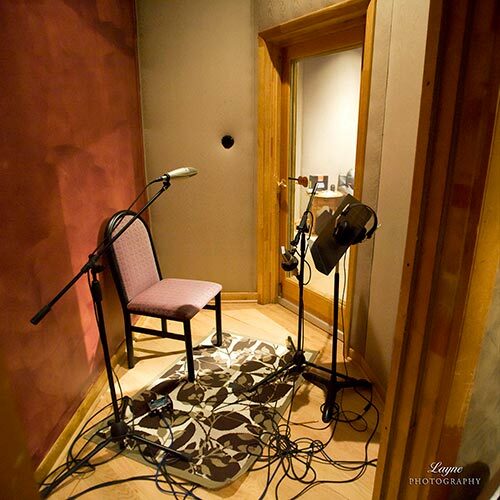 This is one of our 5 isolation booths, often used for acoustic guitar, fiddle, dobro, bouzouki, etc. 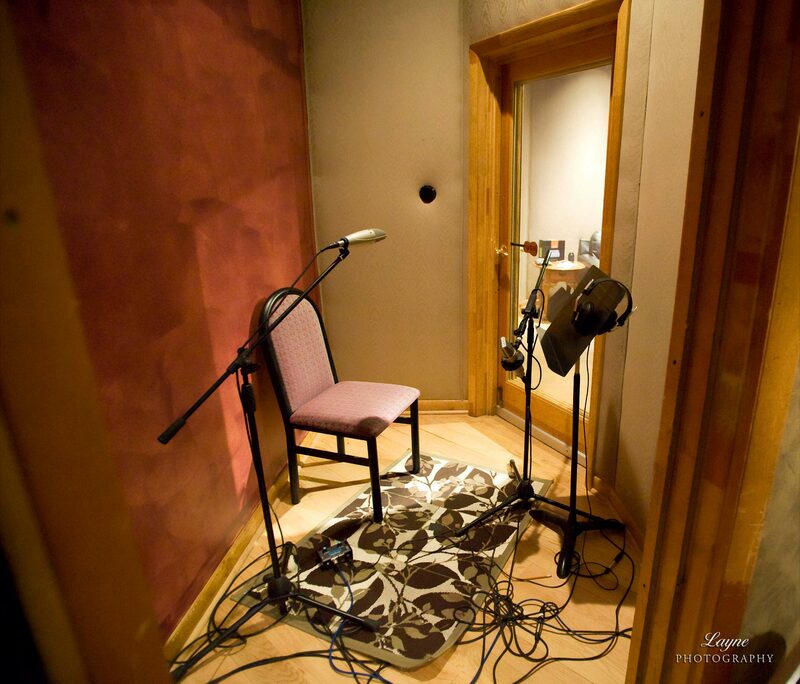 Another one of our 5 isolation booths, this space is often used for recording vocals and electric guitar. 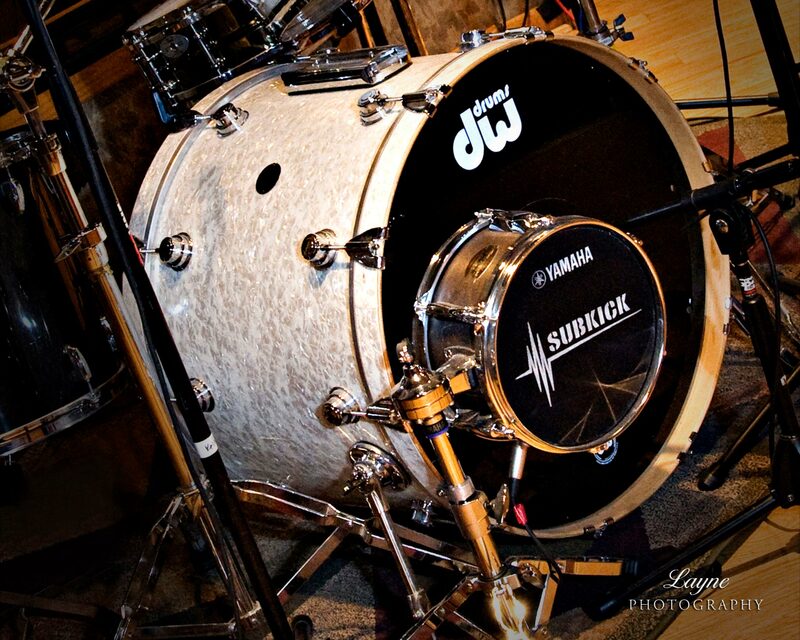 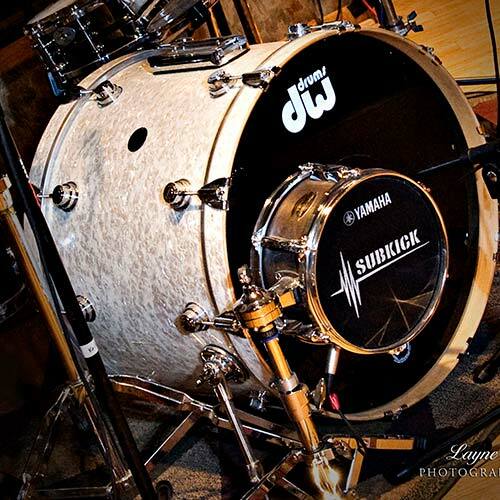 Our house Drum Kit was set up and tuned by Wayne Killius (Luke Bryan, Toby Keith, Big & Rich). 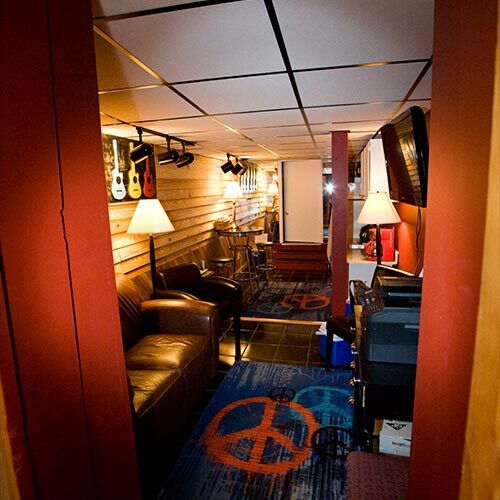 And the space wouldn’t be complete with the Lounge, Workspace, and Kitchenette. 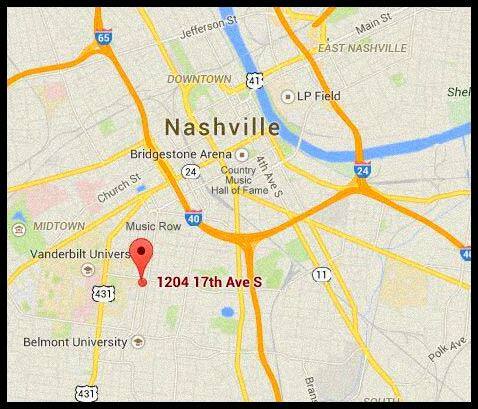 Use the arrows to scroll & click to enlarge. 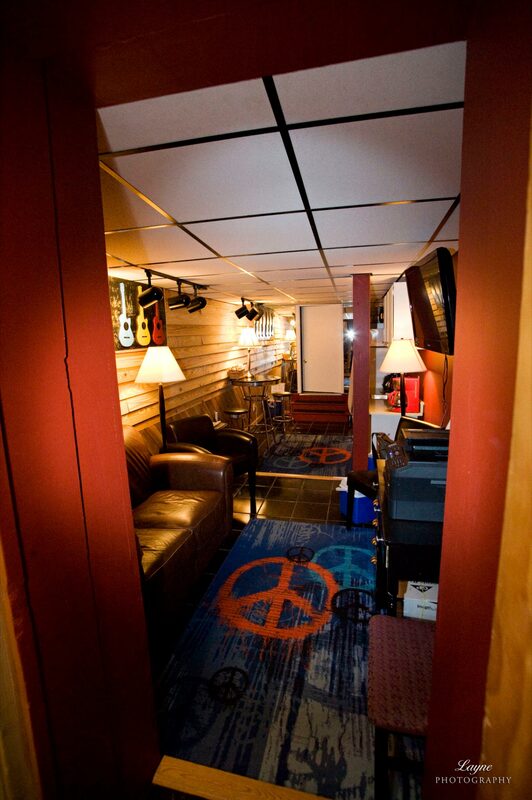 To schedule a tour and to get more info, please reach out to us HERE.